Leong is a commercial and retail property development, transaction and leasing specialist, with urban renewal projects expertise and experience working with statutory authorities and local government gained while working in private practice in 2 jurisdictions as well as an in-house role with Wesfarmers Group. 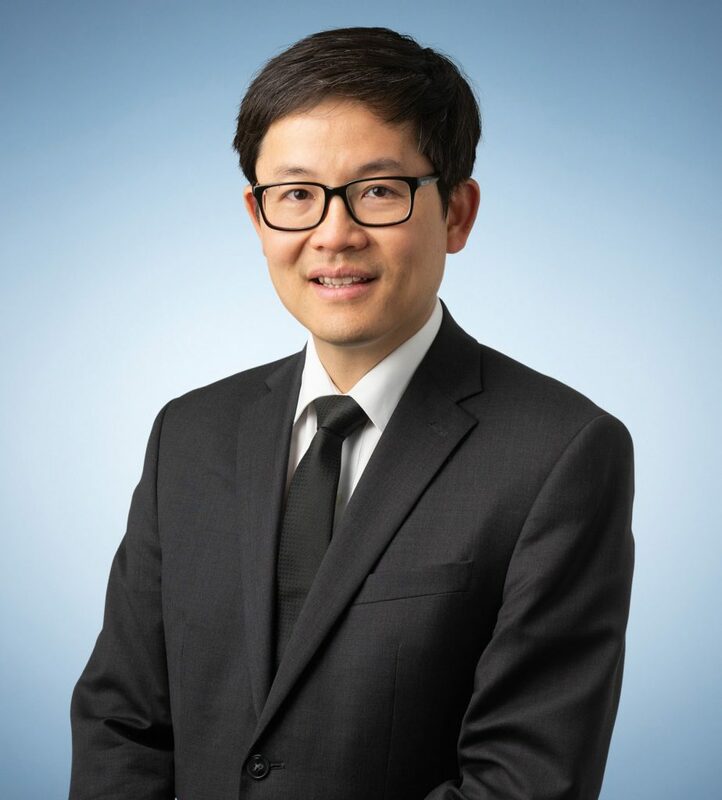 Leong also has urban renewal projects, land banking, amalgamation and subdivision expertise and supplements this with general commercial, construction contracts and disputes experience. In addition, Leong has had significant involvement in a wide range of telecommunications projects. Commercial, industrial and retail leasing for clients including AMP, Australia Post, BGC Group, Federation Centres, Coles Group, Colonial Mutual Property, the Insurance Commission of Western Australia, Investa, Charter Hall, Perron Group, Property Bank Australia, Qantas, Shell Australia, Wesley Mission and the Wesfarmers Group. Acted for Spirit Hotels and Liquorland in the acquisition of the Marina Quays Tavern (now the Hope Island Tavern) and Pacific Pines detached bottle shop and to establish the basis for the future development of the Tavern site. Acted on major developments, redevelopments and roll out of new stores for Coles Supermarkets, Officeworks, Kmart, Target, First Choice, Liquorland and Vintage Cellars across Australia. Acted on land and business acquisition and new hotel/store developments for Spirit Hotels, First Choice, Liquorland and Vintage Cellars across Australia. Land banking, broadcare property subdivision, development and redevelopment work for property developers (Peet, Australand, Brookfield, Metropolitan Redevelopment Authority). Due diligence team leader on the proposed acquisition of a 50% interest in a landmark Perth office tower. Midland Gate Shopping Centre redevelopment litigation acting for Fletcher Construction Australia. Acted for Ericsson to deliver fixed wireless and satellite services across regional and rural Australia for NBN Co. Acted for Optus and Hutchinson concerning their 3G mobile network rollouts.